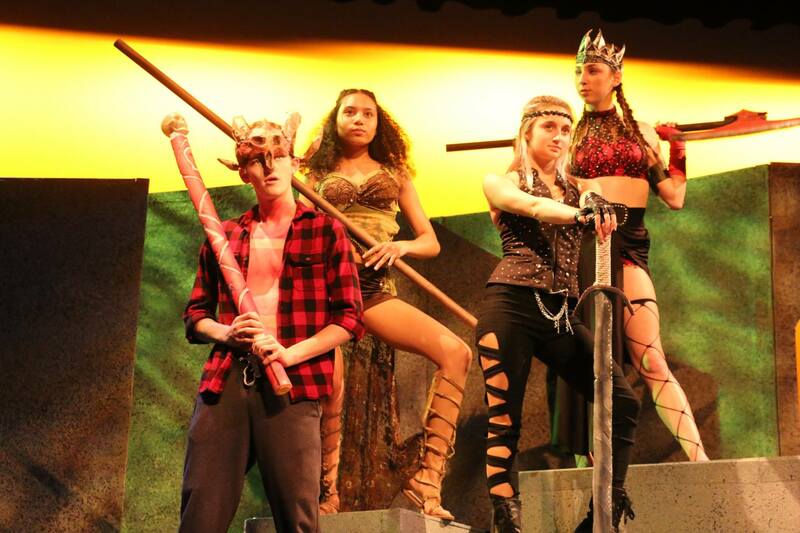 The Stewarts Creek High School Theater Department traveled to The Tennessee Theatre Association Conference in Dickson, Tennessee where they competed in the High School One Act Play Competition with the show She Kills Monsters. The show placed 3rd in the state overall, received an award for Technical Excellence and Tristin Hicks and Celina Copeland were selected as All-Star Cast. In addition, 8 students participated in college auditions, receiving a total of 36 recruiting call backs from participating colleges. Also, over 1,400 choir students from across Middle Tennessee auditioned for the Mid-State and All-State Choirs and the Freshmen Honor Choirs. Stewarts Creek had a terrific showing, nearly doubling the number who placed last year with the most in school history. SCHS placed more students in Mid-State and All-State than any other school in the county! The school also had many students who ranked in the top ten of their voice part.